Eagles member Timothy B. Schmit has been battling throat and neck cancer since October but the prognosis is looking good. 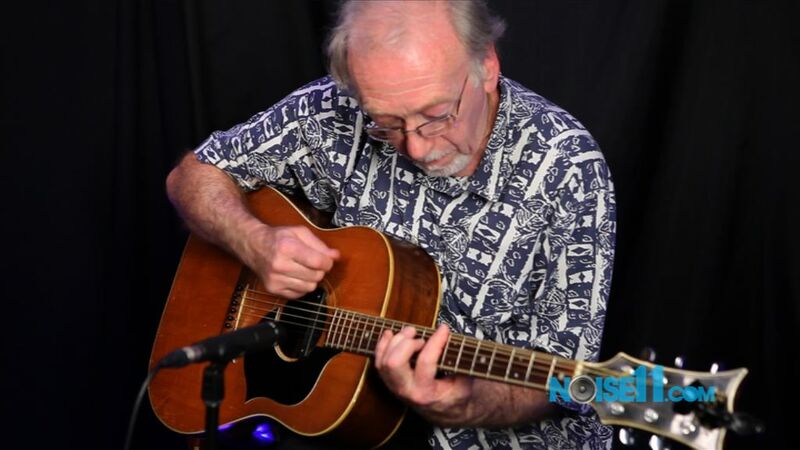 In October, Timothy was diagnosed with throat and neck cancer. He flew to New York right after the 11/17/12 Las Vegas show for surgery with a top surgeon. He was only in the hospital for three days. The good news is that the surgery was successful and Timothy has received a clean bill of health. The final pathology report stated that he appears to be cancer free, both in his throat and neck. He does not need to have chemo or radiation. Now he just has to keep an eye on things every month for about a year to be sure it stays away, and then not so often. I’m way past due in expressing my sincere gratitude for the outpouring of get well wishes I’ve received over the last few weeks. They have come in various forms, like the great e-card that was signed by many, many people through the L & M’s Eagles Fastlane website, as well as all the touching cards I’ve received via snail mail. I very much appreciate all of your thoughts and prayers regarding my health. But, let me give you a brief update. Although my issues were disheartening, and I went through what the doctors called, “major surgery”, the truth is I was only bedridden during my three night stay in the hospital. I was up and about right after, starting with daily walks on the streets of Manhattan. After another week I received a clean bill of health and headed for home on the west coast. 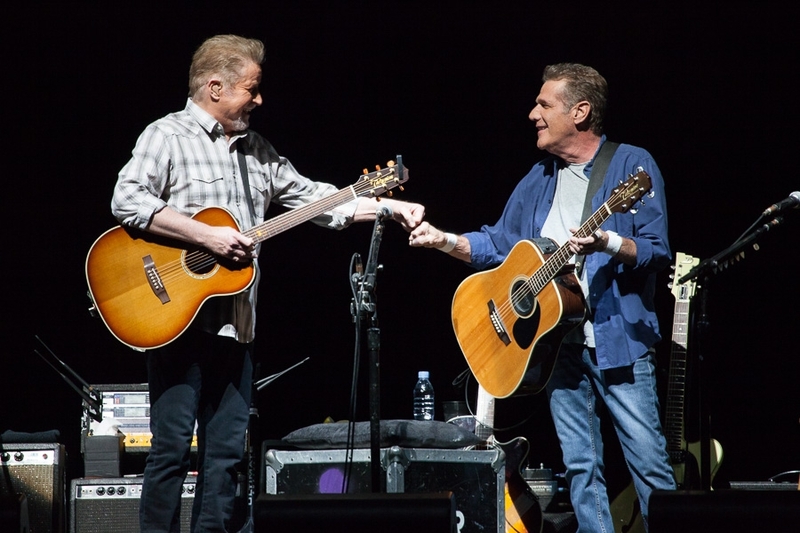 My voice is coming along nicely, and as many of you know, I was able to perform with the Eagles just before the new year. 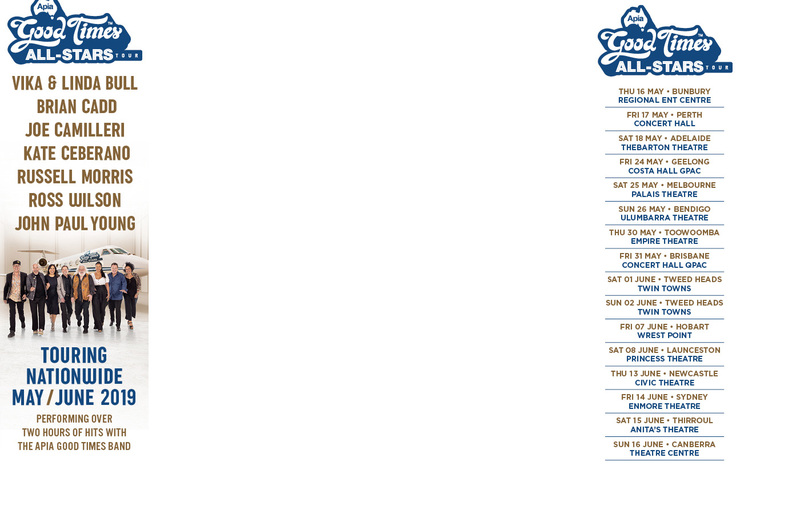 So … All is good. The brief synopsis is: I discovered a problem and took care of it; simple as that. So, not to worry … I love my work, and plan on doing it for as long as possible. 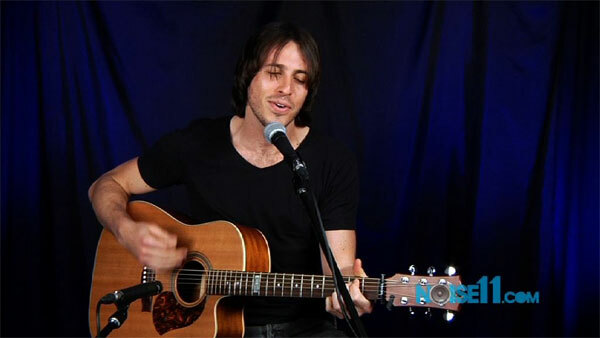 I’m chipping away at a new solo album, and I wouldn’t be surprised if you hear of more Eagles action in the near future. While I’m at it, I would also like to thank the Feed the Fire group for their generous holiday donation in my name to both the Red Cross Disaster Relief Fund for Hurricane Sandy and The American Cancer Society. Again … Thank you all so much for your concern, and for reaching out to me in such a kind and giving manner. 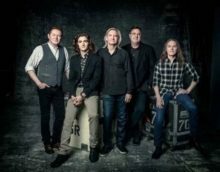 The documentary The History of the Eagles Part Ipremiered during the Sundance Festival and both Part 1 and 2 will air on Showtime on February 15 and 16. 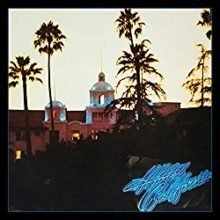 Eagles have announced plans to perform their iconic ‘Hotel California’ album from start to finish for the first time ever but it won’t be in California… it will be in Nevada. 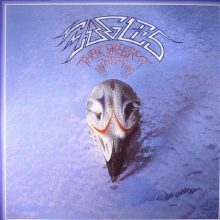 The Estate of Michael Jackson has questioned the sudden jump in Eagles ‘Their Greatest Hits’ sales which has pushed the Eagles title up “overnight” by 9 million sales. 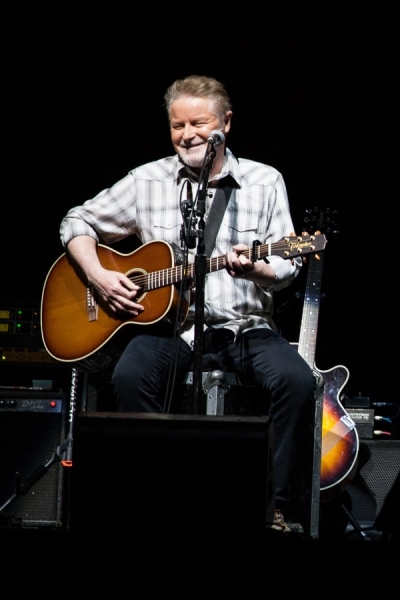 Eagles co-founder Don Henley had a well-timed jab at the banking industry when he congratulated Melbourne for having an arena named after a sports star. 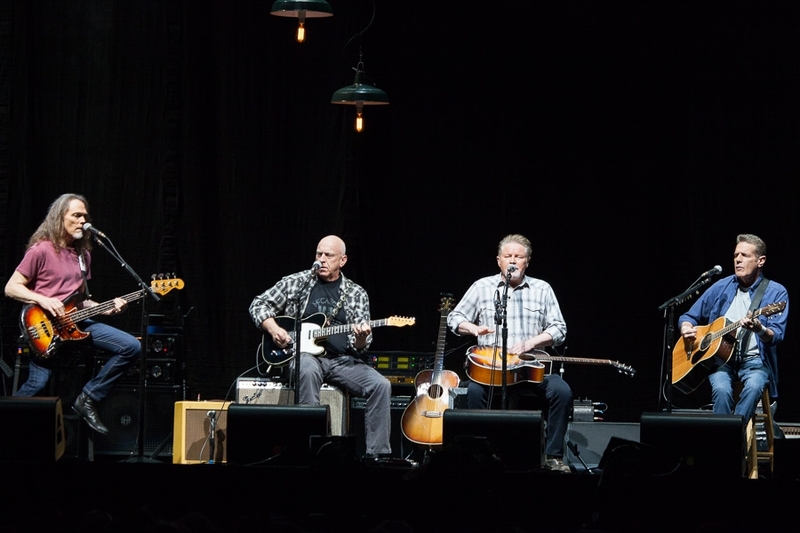 Eagles will return to Australia next week for their first shows since 2015 for The History of the Eagles tour. 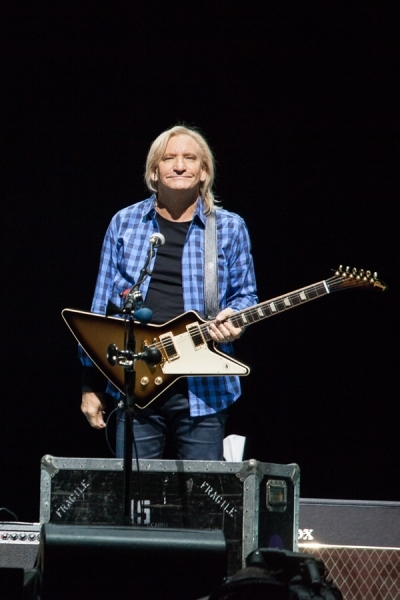 They will also be their first Australian shows without founder Glenn Frey. Former Eagles guitarist Don Felder has signed with BMG for his first solo album since 2012. 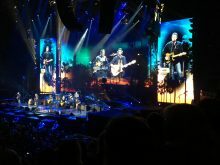 Eagles Australian tour has expanded by two shows, once each for Melbourne and Brisbane. 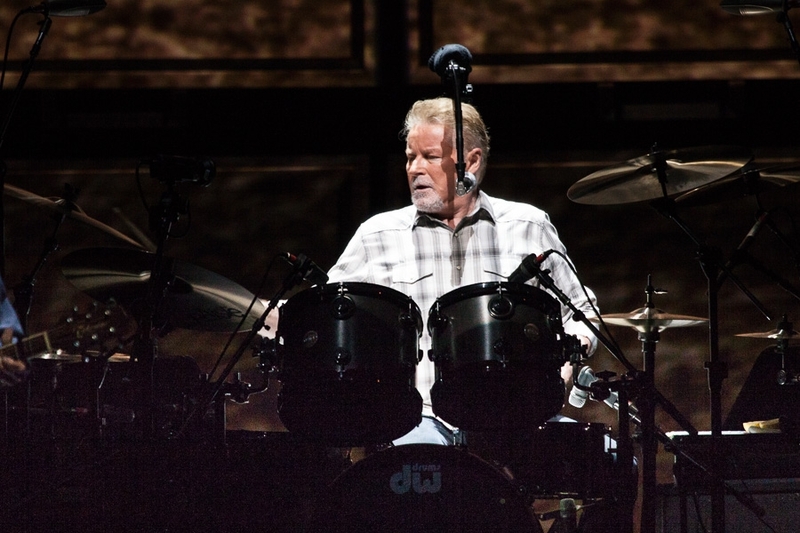 Eagles will return to Australia in 2019 for dates in New Zealand and east coast Australia.